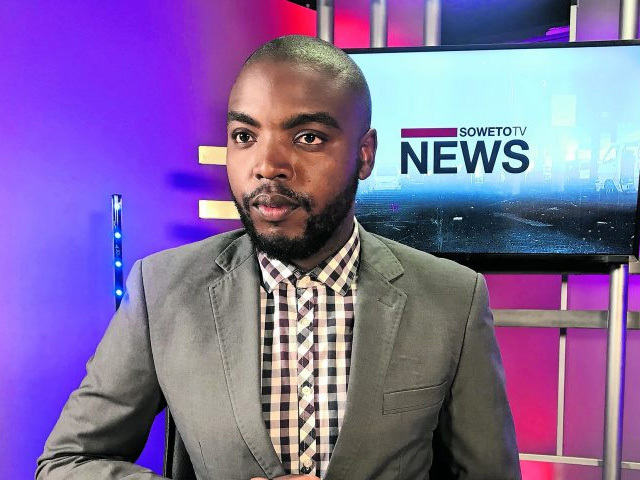 Giving a voice to the voiceless and holding people in power accountable are the twin reasons why Linda Mnisi loves his job as a journalist. “Part of what we do is to be a voice for the voiceless and protect our communities by exposing ills that plague them, without fear or favour,” he says. It would be a failure and mediocre journalism if his reporting did not benefit those on the ground, he believes. But that won’t happen, because 24-year-old Mnisi is already an award winner who scooped the 2017 Mail & Guardian Community Media Journalist of the Year award in the Township Entrepreneurship Awards category. He’s currently a news reporter on his home turf at Soweto TV, the country’s biggest community television station. He started his career four years ago when he was studying for a business management diploma and volunteered at a nongovernmental organisation that takes care of orphaned children living with HIV and Aids. He joined the dynamic Indian community radio station, Lenz FM 93.6, as a host on the Drive Time show. As an ambitious, talented and hardworking young man, he was hired as an intern by Soweto TV, as one of only three selected from 50 applicants. He proved worthy of the choice by winning the journalism award after just five months on the job. While he loves to focus on human interest stories, he is equally at home reporting on political news or light-hearted stories.